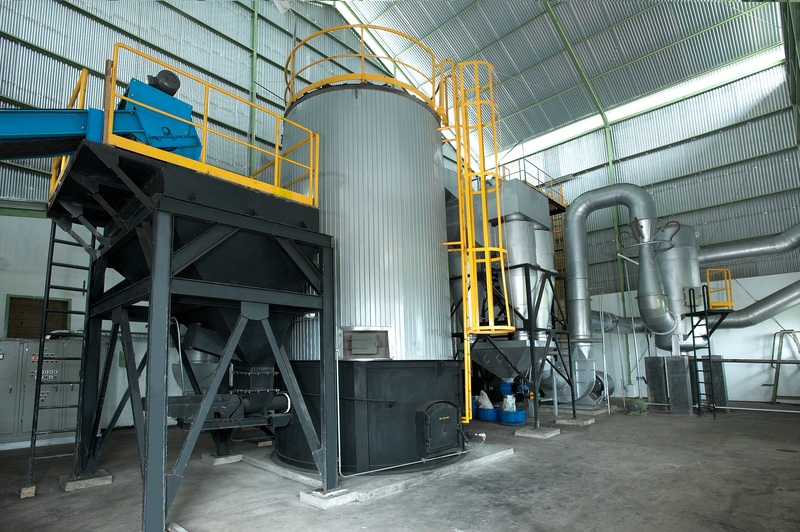 BASUKI Thermal Oil Heaters offers a comprehensive green energy solution using high efficiency fluid bed combustion technology, integrated ash removal and air pollution control systems. It requires minimum maintenance as its only moving parts are outside the hot zone. It uses low temperature operation of fluid bed combustor, which produces the lowest level of NOx that offers healthier and safer environment for your industry.